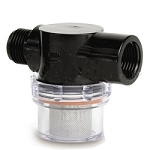 Camper water pumps fit between the potable water tank and the city intake line in your camper or rv, and pump water through the faucets and bath appliances when not hooked to city water. 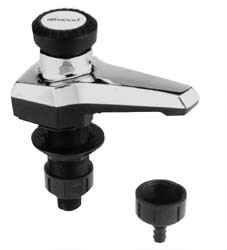 Our water pumps fittings are in limited supply, and in high demand with the upcoming season, while carrying huge supplies of Shurflo water pumps. 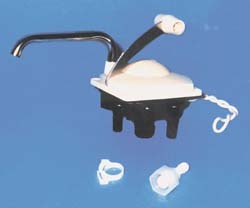 Our water pumps are in limited supply due to the upcoming season. 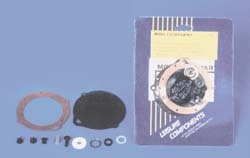 Replacing your Camper water pump with all the hardware and accessories we supply installation is easy and carefree. 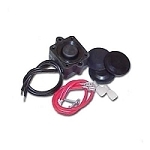 We offer 12 and 24 volt systems to give you the maximum flow you need to give you the amount of water needed to operate all your Camper needs. 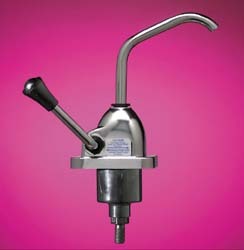 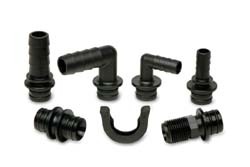 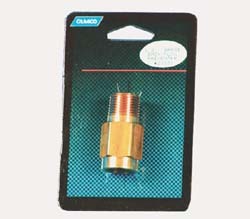 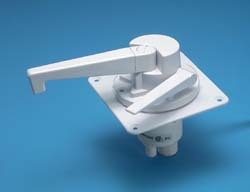 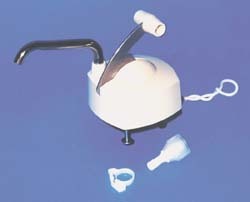 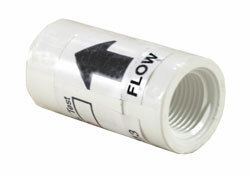 Get your RV waterpump fittings here today from Camper Parts World. 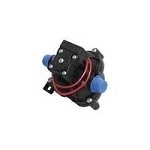 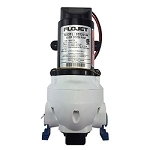 We offer a LARGE selection of Camper water pumps by Shur-flo that fit between the portable water tank and the city intake line in your camper or RV.